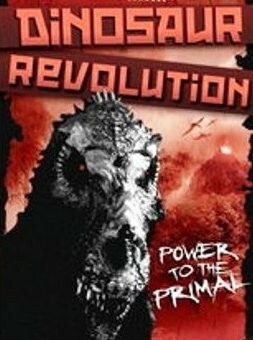 Reign of the Dinosaurs also called Dinosaur Revolution combines the talent of the world’s best dinosaur illustrators and animators with the latest fossil research and the best of Hollywood storytelling to illustrate the extraordinary life of dinosaurs. The series features never before seen intimate behaviors to illustrate the extraordinary life of dinosaurs. Episode 1 Evolution’s Winners – Everything you thought you knew about dinosaurs is wrong! In the past few decades, there has been a revolution in how scientists view dinosaurs. Recent developments in the study of dinosaur culture reveal they are much more active, complex and colorful than we ever imagined more like birds than sluggish reptiles. Reign of the Dinosaurs also called Dinosaur Revolution combines the talent of the world’s best dinosaur illustrators and animators with the latest fossil research and the best of Hollywood storytelling to illustrate the extraordinary life of dinosaurs. The series features never before seen intimate behaviors to illustrate the extraordinary life of dinosaurs. Episode 2 Watering Hole – **This streaming version has a “comics” altered video. Take a leap back in time to an ancient watering hole, where predators and prey co-exist. This episode transports us to the town of Lourinha, Portugal, where the largest concentration of fossils in Europe exists. We’ll show you how this watering hole looked 150 million years ago, during the late Jurassic, where giant sauropods (four legged herbivores) took a break along migration routes. We see the fight for survival of a young Allosaurus as he battles the giant Dinheirosaurus a plant eater with a tail like a 35 foot long bullwhip and Torvosaurus, a huge predator that competed for prey and territory. Reign of the Dinosaurs also called Dinosaur Revolution combines the talent of the world’s best dinosaur illustrators and animators with the latest fossil research and the best of Hollywood storytelling to illustrate the extraordinary life of dinosaurs. The series features never before seen intimate behaviors to illustrate the extraordinary life of dinosaurs. Episode 3 Survival Tactics – The world of the dinosaur is a tough and dangerous one. Remember the ferocious Velociraptors made famous by “Jurassic Park?” Watch as bigger versions of them, Utahraptors, take down larger prey by hunting in groups. 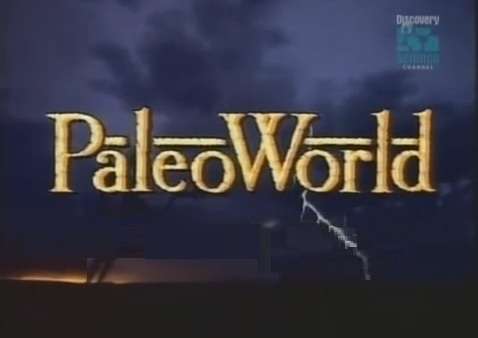 It takes revolutionary adaptations to stay alive during the era of the dinosaur, and this episode exposes how different species changed to survive.